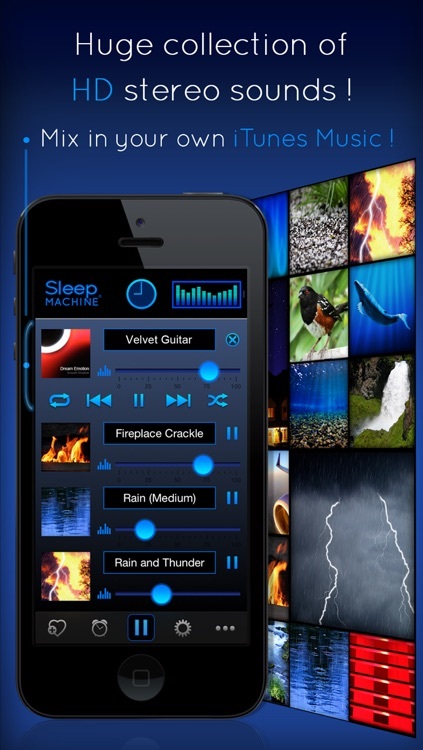 Sleep Machine lulls you to sleep with a ton of different white noise sounds that are even customizable. Waking up is a breeze with the intelligent algorithm, and it can play music or alarm sounds to get you up on your feet. 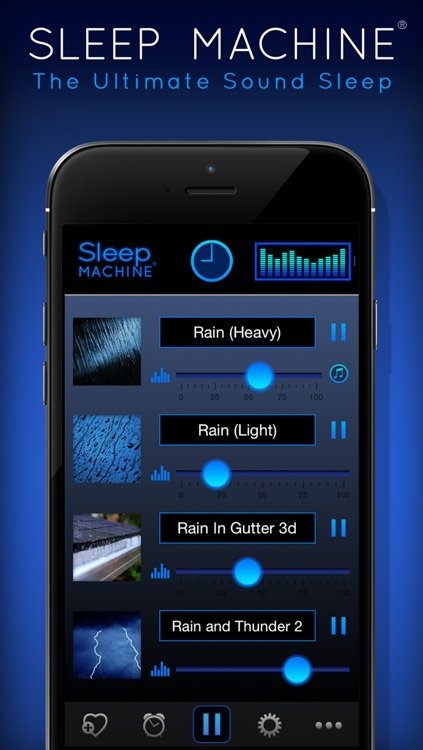 Sleep Machine provides users with a ton of different white noise soundscapes, and the best part about these is the fact that they can be customized so you can mix-and-match to make something that maybe only works for you. 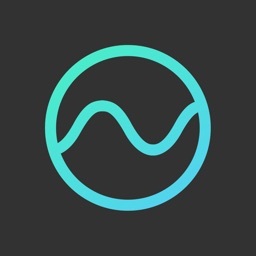 Once you fall asleep to Sleep Machine, the app will track your sleeping movements and the alarm will go off during your lightest phase of sleep, which means a more restful morning and less grogginess. 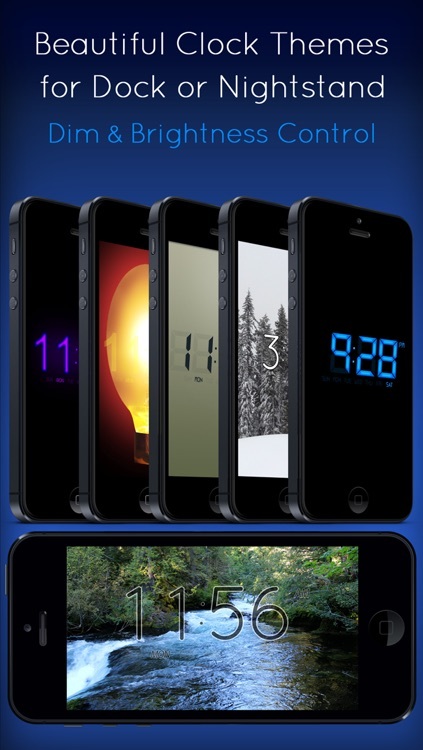 Plus, you can wake up to either a music track of your own choosing or just an alarm sound. 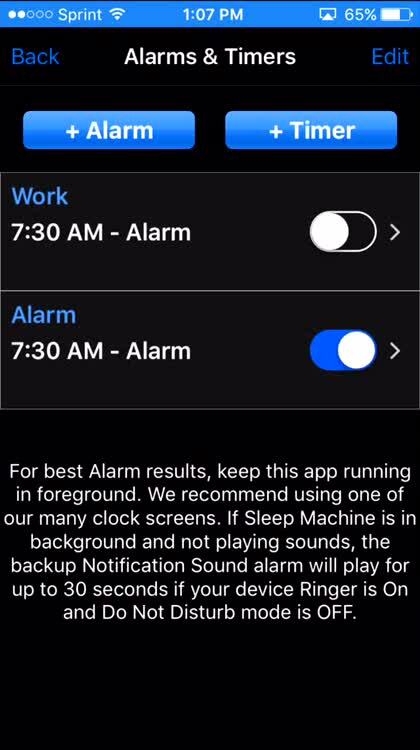 The interface is a little dated, but there is no denying the fact that the app is packed with a lot of options for white noise and waking up. 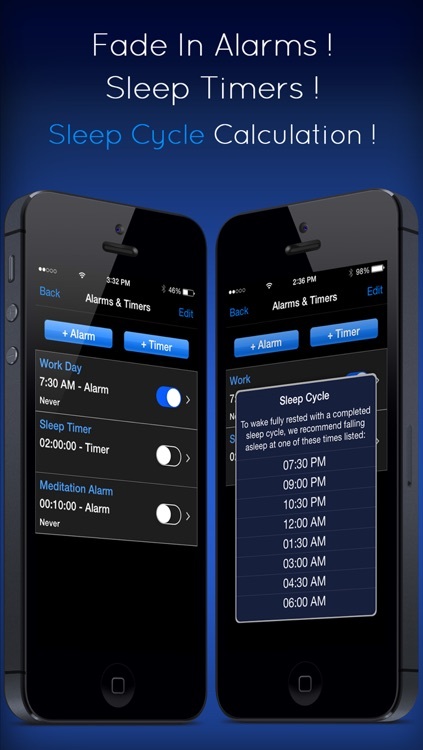 This is the official Sleep Machine ® app. " 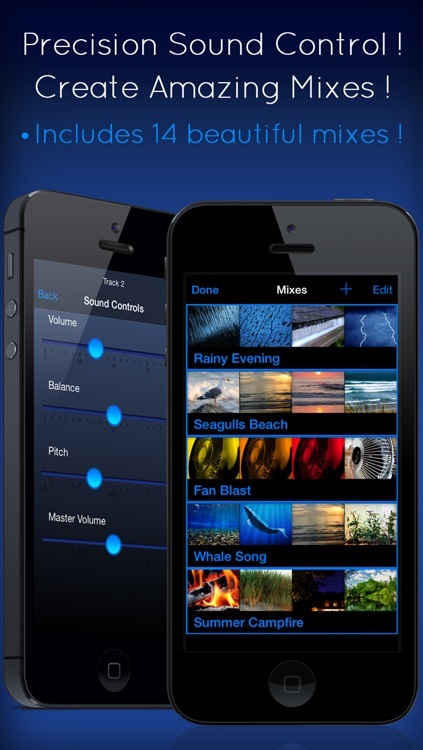 Simply the best customizable, white noise, ambient sounds, sleep app available today"! Featuring the best professionally mastered ambient sounds, music, and tones, to assist with Stress Relief, Relaxation, and Restful Sleep. Easily Combine your choice of professionally recorded sounds with adjustable Volume, Balance, and Pitch to customize your personal relaxation environment. Our huge assortment of exclusive Sleep Machine ® sounds collection has been mastered to achieve the ultimate sleep & relaxation experience. All sounds are included ! Does not require any additional downloads ! No " In App Purchase " or " Subscription " required ! • Calm Babies as they drift peacefully off to sleep. 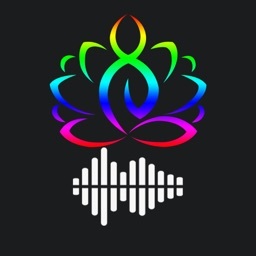 • Enhance your Meditation,Yoga, and Spa sessions with your favorite ambient mix. At home or away join the Millions of people world wide who choose Sleep Machine ® to Rest, Relax, and Restore Body and Mind! Sleep Machine has been featured on CNN, USA Today, RoadWarriors.com, NPR, Lifehacker, HealthTap, AppBuddy.com, & many more! • 103 Professionally Mastered Stereo Ambient Sounds including Rain, Fan, Beach, Furnace, and more ! • 14 Brainwave / Binaural Beats sounds too ! 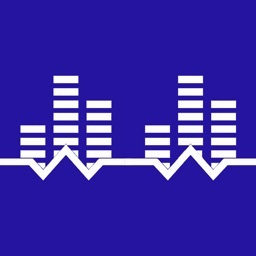 • Background audio playback support. Listen to Sleep Machine mixes when using other apps. • Easy sound mix abilities. Create, Save, Sort, and Name for easy mix access. • Full iTunes Music integration to mix in your favorite music. • Enjoy the beautiful & easy interface to create a truly lifelike sound experience. • Individual Volume, Balance, and Pitch adjustment for sounds, music, and tones. • Millions of Mix possibilities ! • Includes 14 preset mixes. • Wake to your favorite sounds, mixes, or iTunes Music too! • 15 additional alarm sounds. • Silence Timer for setting sound playback duration to fade out your favorite mix.
" 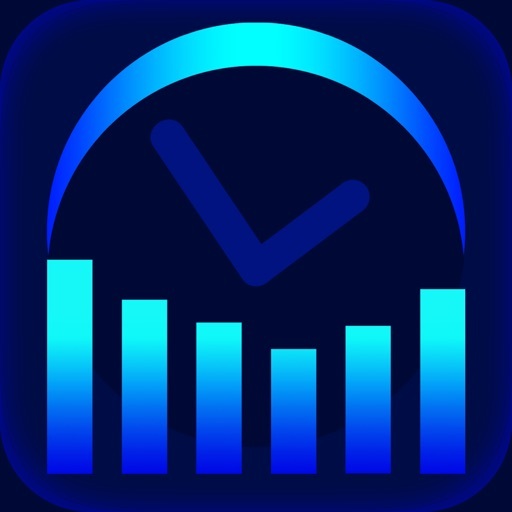 I am completely addicted to this application, and use this to sleep better every night. I live in a big city, and we have an often-crying newborn baby in the apartment next door. We plug into a logitech speaker unit and use the fan noise to sleep more soundly every night. " 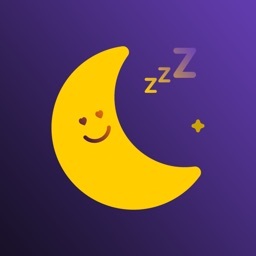 " I've tried a few sleep apps and feel that Sleep Machine is the best for me. I enjoy the various quality sounds and the ability to combine them to fit my mood. It's even good just to unwind with for a few minutes. Very soothing! " 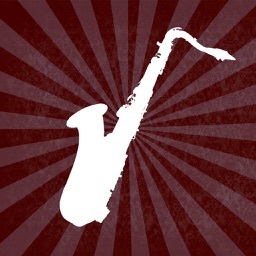 " I love this app! combining different sounds gives you an experience that you can't get from traditional, more expensive sound machine. also, I love that you can save your combinations! and, you can set a timer and then it just goes off. fan-friggin-tastic! buy this! " Download Sleep Machine ® today, and change your life overnight with a deep restorative sleep!